Netflix, which charged the same fee for the last two years, announced Thursday that it will raise the monthly payment for two of its three main subscription plans for United States users. Netflix said customers will be notified of the change based on their billing cycle, beginning on October 19th. Next month, those who pay $9.99 for the standard tier, which allows subscribers to watch on two different screens at the same time, will pay $10.99 per month. The premium tier, which is available in Ultra HD and let users watch Netflix on four different screens, will turn from $11.99 to $13.99. However, users who pay for the Basic $7.99 per month won’t have to pay anything more the following month. The last time US Netflix bumped its standard tier was in 2015 when it increased the $8.99 fee up to $9.99. In Canada, Netflix users also saw a rose on their fees in summer. The company increased their basic and standard tiers to $8.99 and $10.99, respectively. Netflix also bumped their fees in 2011. The American company raised their prices for some customers by as much as $6, which led more than 800,000 US subscribers to desert the service. This increase could allow Netflix reach even more subscribers. Although the users will have to pay more each month, the company will invest part of the money to create more of their own original content. Netflix’s chief content officer Ted Sarandos told Variety that the company plans to spend around $7 billion on content in 2018. Last year, it spent around $6 billion in original content in US lands. The American company also announced that it has already invested $400 million in producing original content in Canadian grounds. “Most investors believe that Netflix is priced well below its value to consumers and want to see the management continue to increase monetization,” Rob Sanderson, an analyst at MKM Partners, told Reuters. 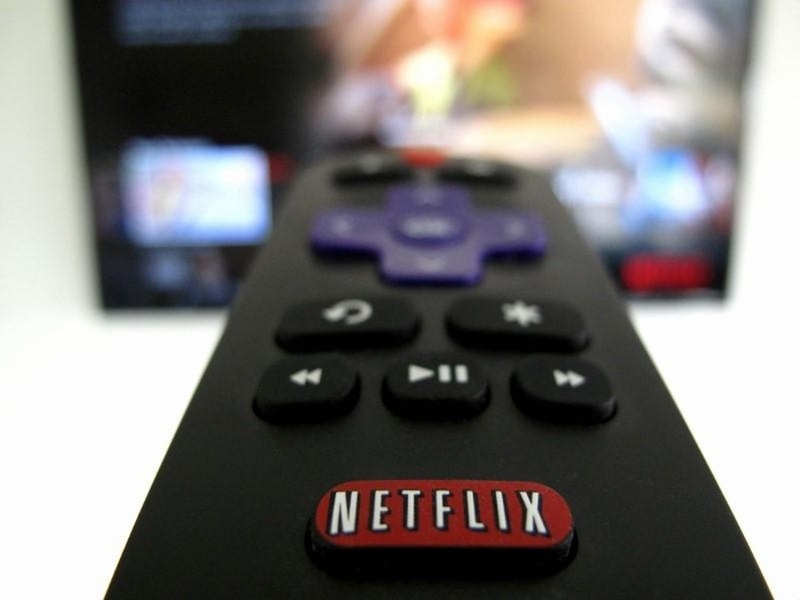 Netflix is one of the cheapest streaming services in the market. In fact, is cheaper than HBO Now, which offers users very celebrated shows, such as Game of Thrones and Veep. This service costs monthly $14.99, while Hulu charges $11.99 per month. This might not generate a change at all in Netflix’s subscribers, which are estimated to be around 100 million. The American company said in a statement that its plans and pricing are progressively adjusting to add “more exclusive TV shows and movies”, and to increase its viewers by innovating products and “the overall Netflix experience”. Thus, helping members to find anything they want to watch on the streaming service easier and faster.